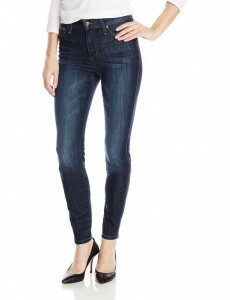 What can be more casual than a pair of jeans? Well yes, jeans are the most loved and used piece of outfit from all over he world. Actually, jeans represent a part of our lives. There is no doubt about that. Practically, wherever you will go, on every continent, they are all over the place, on the streets, in anyone’s wardrobe. 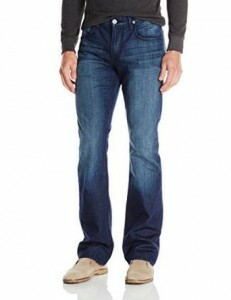 A well-chosen pair of jeans can greatly help you. 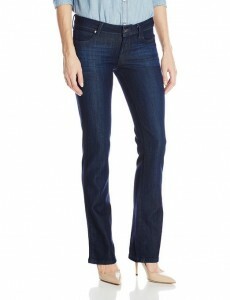 An absolutely fabulous characteristic of jeans is that they are very practical and versatile. You can wear them on many occasions. 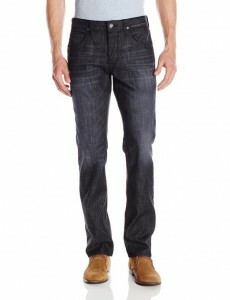 It’s notorious already that almost anything will match with jeans – they simplify a lot the matching process. 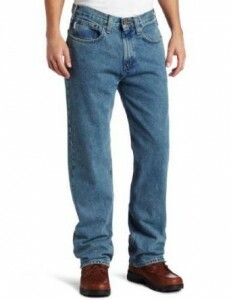 In addition, the fact that you are feeling comfortable when you are wearing them matters a lot. 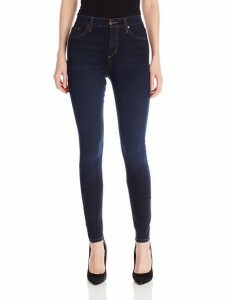 The jeans offer, not only for men but for women also, it is really huge. There are many models and extremely different, in various colors, models, different cuts and lengths. Important is to know to choose the most suitable pair for you. 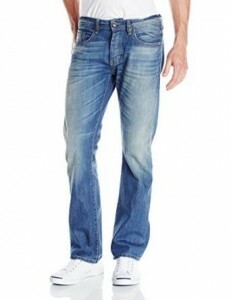 –	denim jeans are the most durable casual piece of outfit but this doesn’t mean you can treat them badly. Try to wash them whenever they get dirty, treat them well, don’t let them laying in a corner of your closet. If you will know to exploit them properly, then definitely you will be tenfold rewarded.